Find your regular and reliable babysitter at ‘Madelief’! We are working together with the babysitting service ‘Oppas Madelief’. 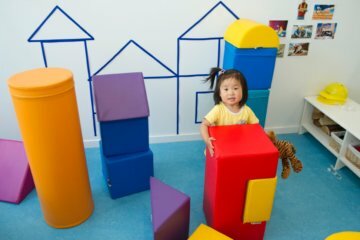 Are you looking for a babysitter for an evening or weekend? You can subscribe to Oppas Madelief! 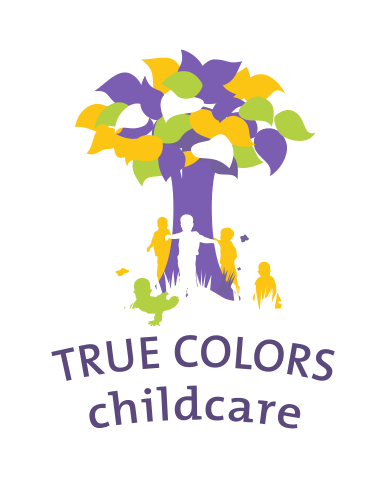 Madelief offers an excellent addition to the child care services provided by True Colors. 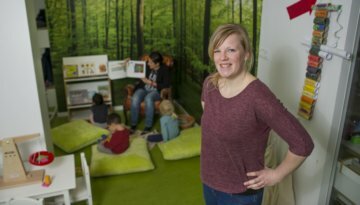 Madelief is a babysitting service that has been active in Delft since 2010 and has significantly grown thanks to the organisation’s success. Madelief is now available in 22 cities in the Netherlands, Belgium, Norway and Germany! Oppas Madelief offers an easy way to find a reliable babysitter for any time of day. With just a few clicks, you can find a screened babysitter near you. The €14.99 monthly subscription enables you to book your ideal babysitter easily online. This can be done up to 48 hours in advance. In addition to the subscription costs, you will pay the babysitter between €4 – €10 per hour. The cost depends on the babysitter’s experience and qualifications. Payment is simple, via internet banking, or you can pay the babysitter directly afterwards. If you have any questions, please contact Elze Nijveldt. Or take a look at the Oppas Madelief website. How to get settled in the Netherlands?